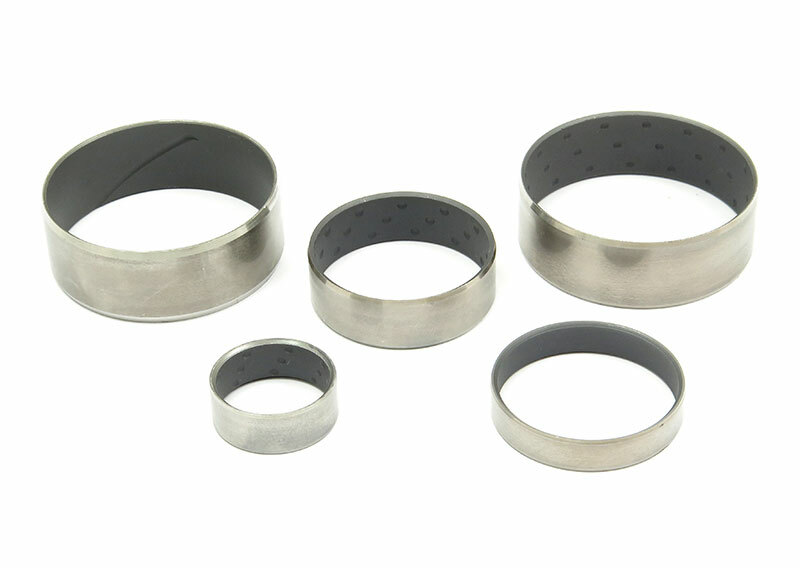 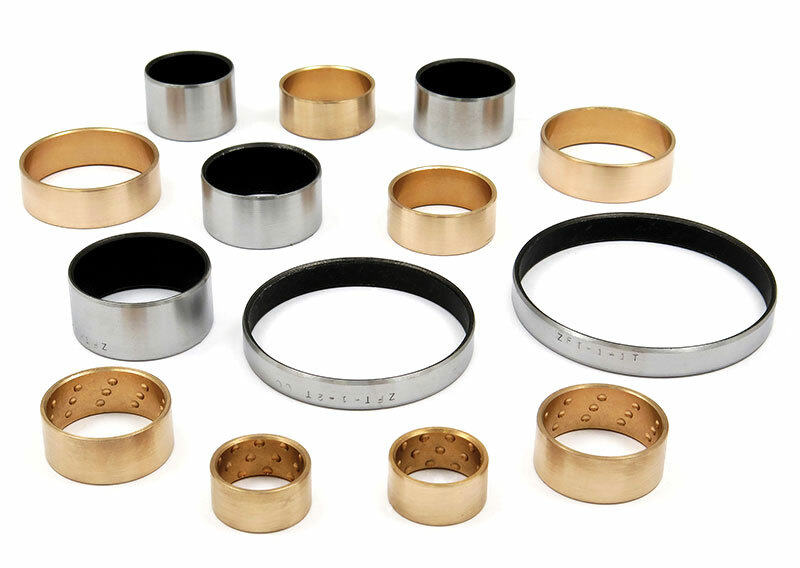 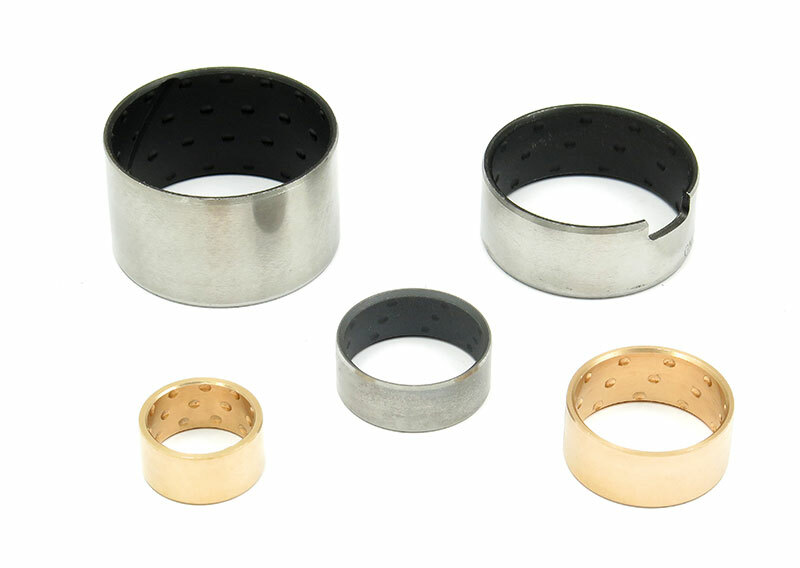 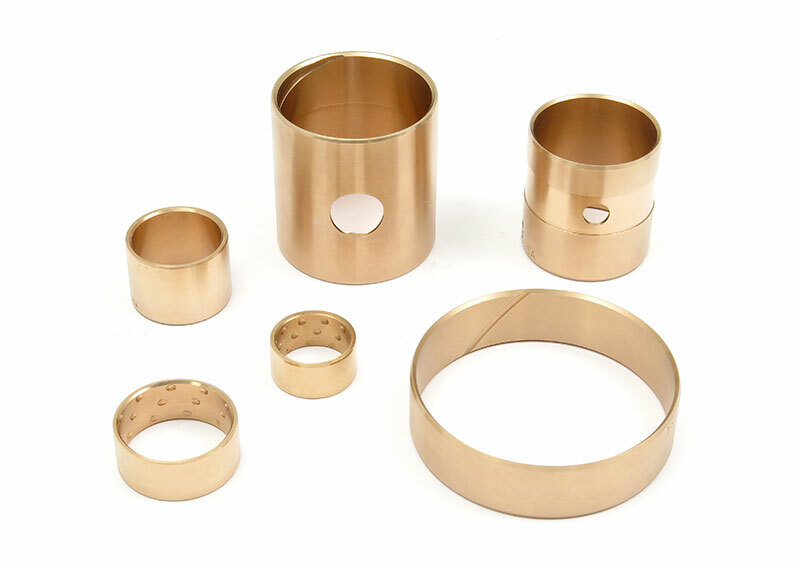 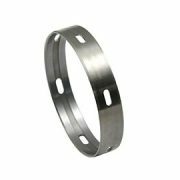 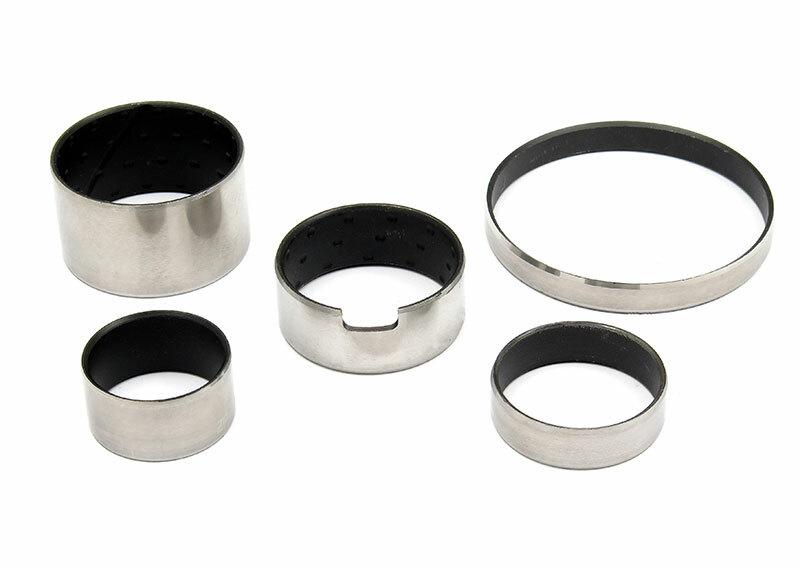 Dura-Bond Transmission Bushings and Kits are constructed of seamless steel tube with a thin layer of babbitt material. 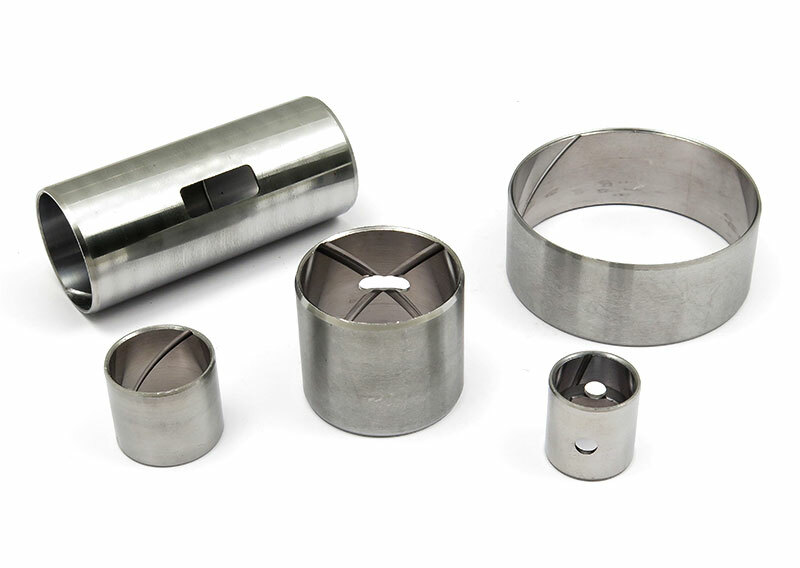 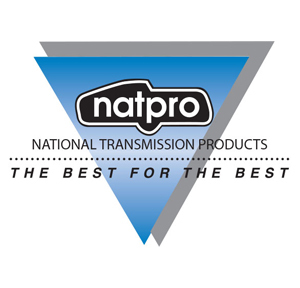 Seamless construction makes installation easy, eliminating breakage and bushing surface interruptions. 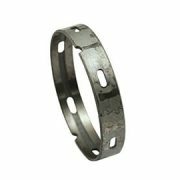 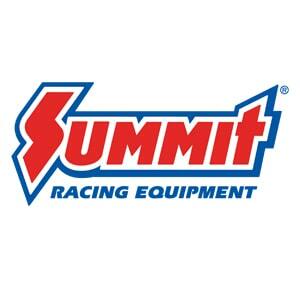 Perfect for the Aftermarket with no line boring needed. 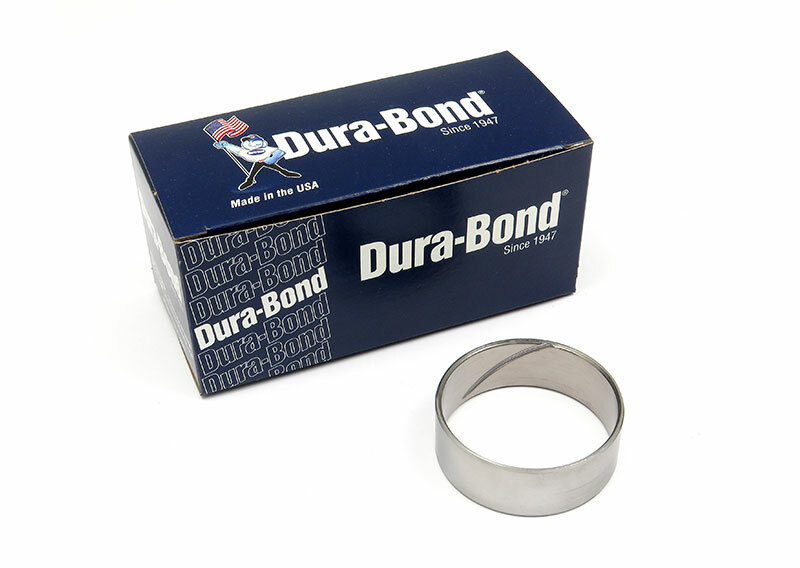 Innovations brought to you by Dura-Bond – Leading into the future.